Should You Purchase After-Market Safety Features For Your Car? When the weather worsens and temperatures are freezing, Washington drivers all know that road conditions worsen considerably, causing accidents. 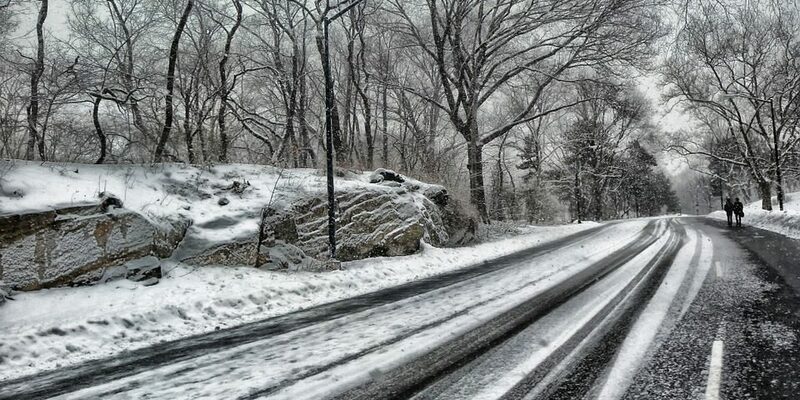 But sometimes, roads can remain icy and slippery even when the weather warms up. That’s when drivers are caught by surprise. 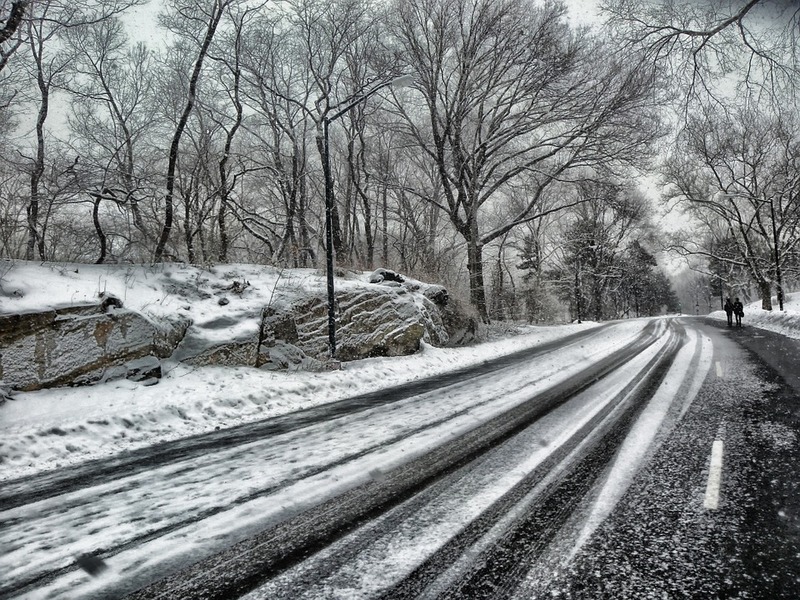 According to a series of news reports, there were 11 auto accidents in a two-hour window along Interstate 82 and Highway 14 recently due to the slippery and icy pavement. Police responded to 11 accidents after 6 a.m. on Friday. According to their reports, the wet condition of the roads caused a thin layer of ice to settle over the pavement, sending vehicles of all shapes and sizes spinning. Two of the accidents happened on Highway 14 while nine happened on Interstate 82. Thankfully, officials did not report any fatalities. However, at least two people suffered injuries due to the collisions. In one case, a 33-year-old from Richland was traveling on Interstate 82 when his vehicle slid off, rolling into a Jeep Cherokee SUV. While warmer weather kept Tri-Cities’ roads from freezing, the ice on these two freeways surprised many drivers. Perhaps, the fact the weather warmed up a bit tricked drivers into thinking they didn’t have to worry about wet roads for the time being. The incredibly high number of accidents within such a short period of time reminds us of the importance of staying alert. Winter leads to cold, icy roads. And even if the sun shows its face every now and then, some roads will remain slippery and dangerous. Being a safe driver involves being cautious at all times. If you’re a driver and you worry about your safety you know to never underestimate how slippery a road can be during wintertime. For your safety and everybody else’s safety, remember to respect the speed limit and keep your eyes on the road. If conditions are bad, act accordingly by slowing down and reassessing your plans. For more on the 11 accidents and how police responded, follow this link.